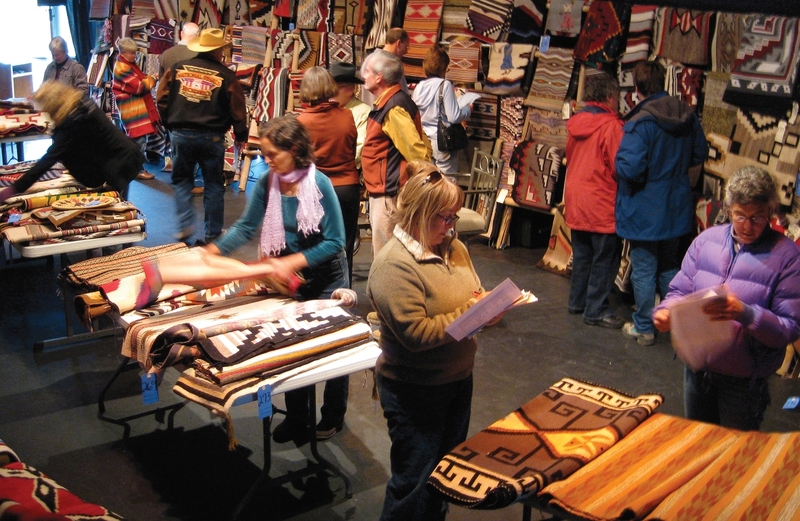 Over 300 original Navajo weavings are on the auction block in this fun, fast-paced event. 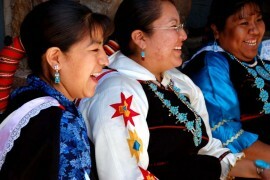 Learn about Navajo weavings, meet the weavers and enjoy Navajo tacos and frybread. There is no cost to attend and register for a bidder number. 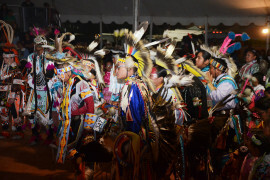 Navajo Rug Auctions are an excellent opportunity to learn about Native American Art. 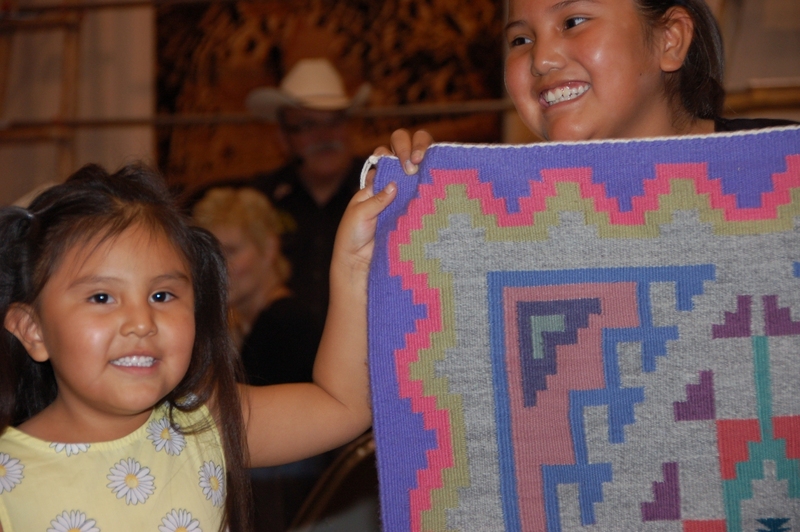 Before the auction you can hold rugs in your hands and appreciate them up close. 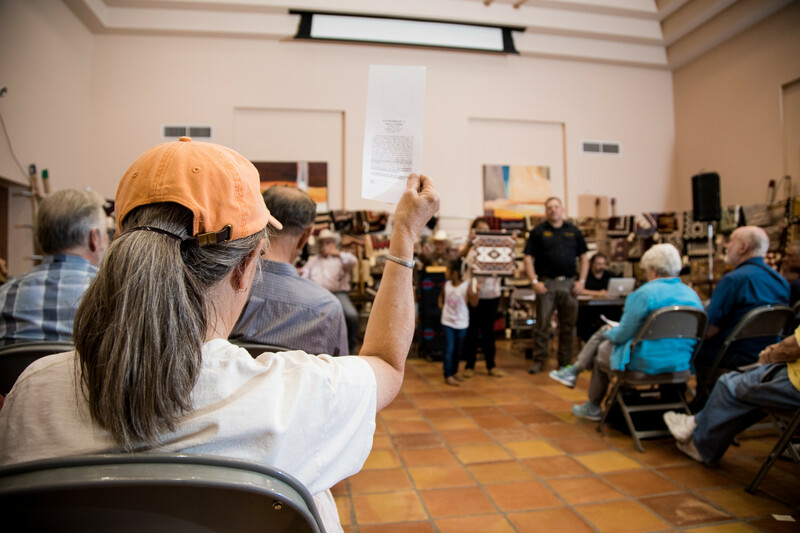 Detailed information and discussion about a specific piece, artist, and other aspects of the weavings will be available before and after the auction by experts in the field of Navajo weaving and culture. Auctions allow weavers and other artists to obtain an immediate and higher return for their work. The breadth of artists, styles, and bidding opportunities has made rug auctions an affordable way to purchase and collect high-quality rugs. Rugs sell from twenty to a couple thousand dollars. Even if you do not buy anything, it is a great learning experience.